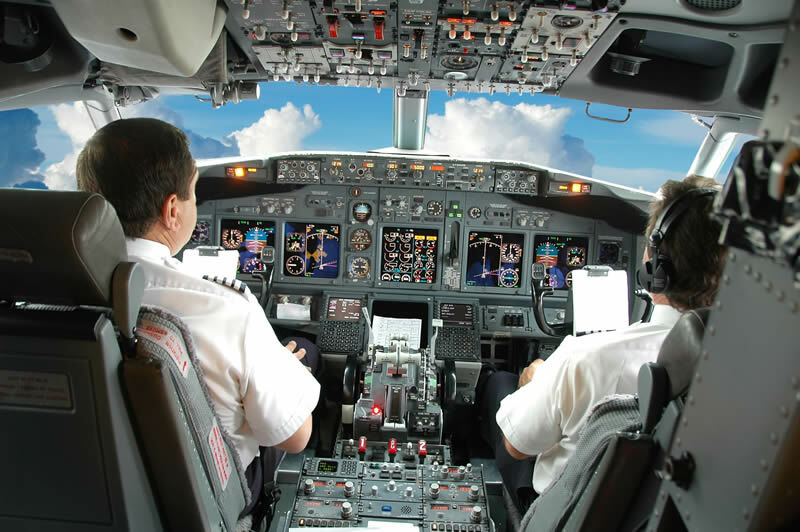 The simulator assessment conducted by airlines as part of their recruitment process is designed to assess your ability to be trained to airline standards and in particular evaluate your ability to recover from errors. 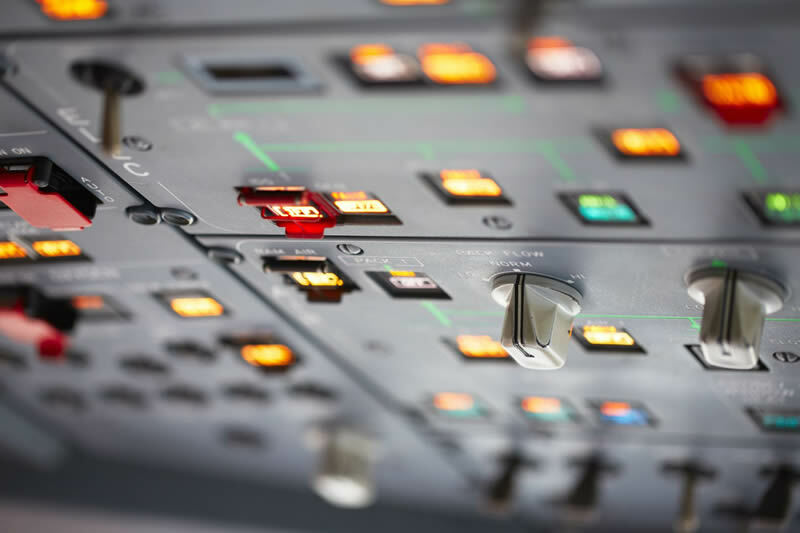 No matter how well you performed in your interview you will not be offered a position if your simulator assessment is not to the airlines standards. 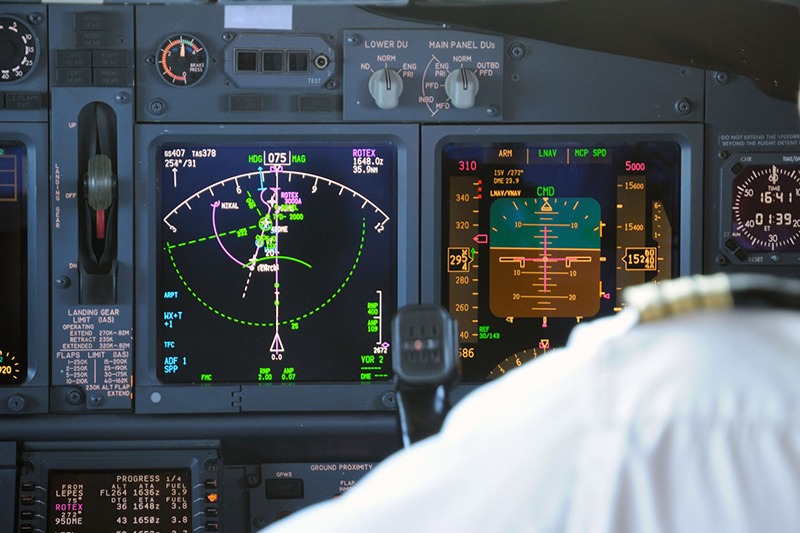 Flightdeck Consultings simulator assessment training is tailored to your particular airlines profile. 90 minute briefing on all aspects of your simulator assessment, flight instruments, handling techniques and profile breakdown. 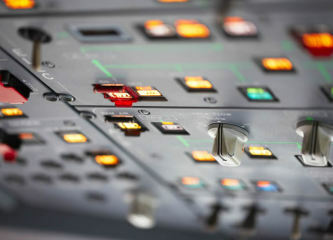 Minimum 60 minutes of simulator training in a 737NG fixed base simulator, tailored to your airline. A copy of our simulator assessment guide. Each instructor is a Current Airline Pilot with a minimum of 500 hours of simulator and a minimum of 5000 hours of jet transport experience. The simulator is located at Flight Experience, Darling Harbour, Sydney. Not only will you be trained and prepared to fly your airlines profile, particular attention is paid to areas of known common errors such as level flight during flap extension, adherence to the airlines Standard Operating Procedures, missed approaches and raw data flying. Q. Will training actually improve my performance in the simulator? A. On my initial intake for a major airline based in Hong Kong there was myself, an Italian, an American and a Spaniard. Four corners of the globe and the one thing we had in common was we had all conducted simulator assessment training. 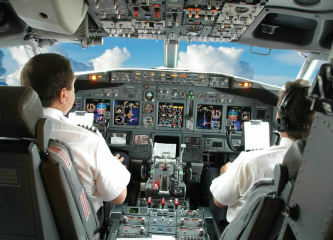 We have prepared hundreds of pilots for their airline pilot interview. We specialise in preparing you for your Simulator Check with Cathay Pacific, Virgin Australia, Emirates, Dragon Air, Etihad, Qatar and more. Contact us to discuss how we can help you prepare for your interview.